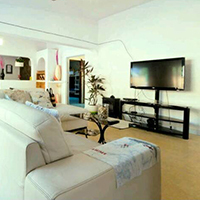 At Ocean Tigers Dive House, we pride ourselves on providing that "home sweet home" feeling people love so much. It's almost like home away from home. 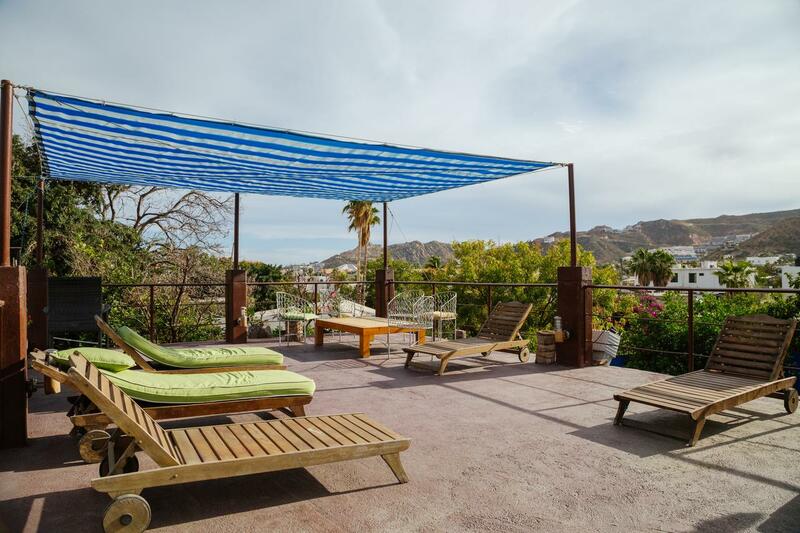 Our dive house hostel, located in Cabo San Lucas Baja Mexico, offers a beautiful stay at an affordable price; With a focus on freediving, diving and more! 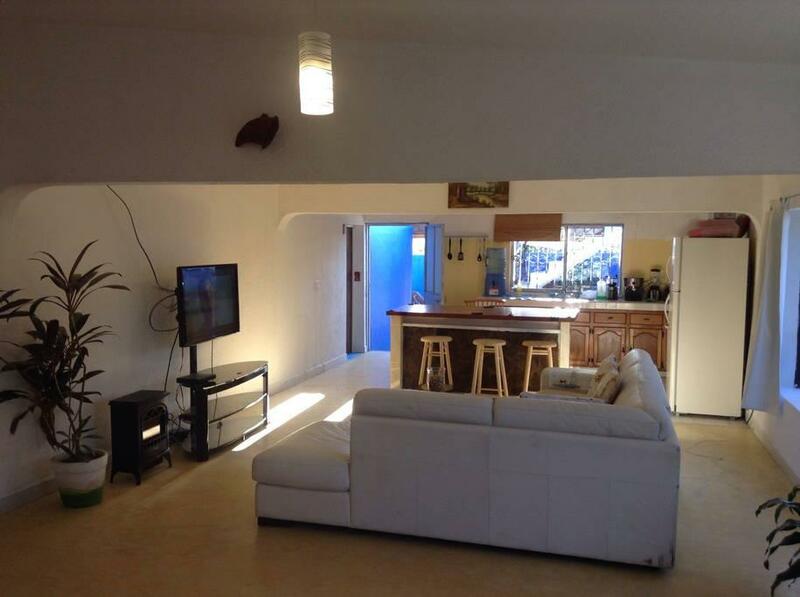 Are you looking for a house to chill out with your friends and a lot of space to party? Ocean Tigers Dive House is perfect for that. It can welcome up to 16 guests and give you a lot of freedom. It's like your oasis in the city. Bring all your friends and enjoy the entire house all to yourselves. 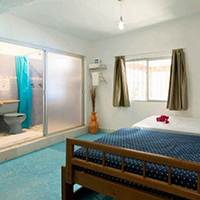 If you want the athmosphere of a hostel but the privacy of your own bedroom, we have a room that can offer that. 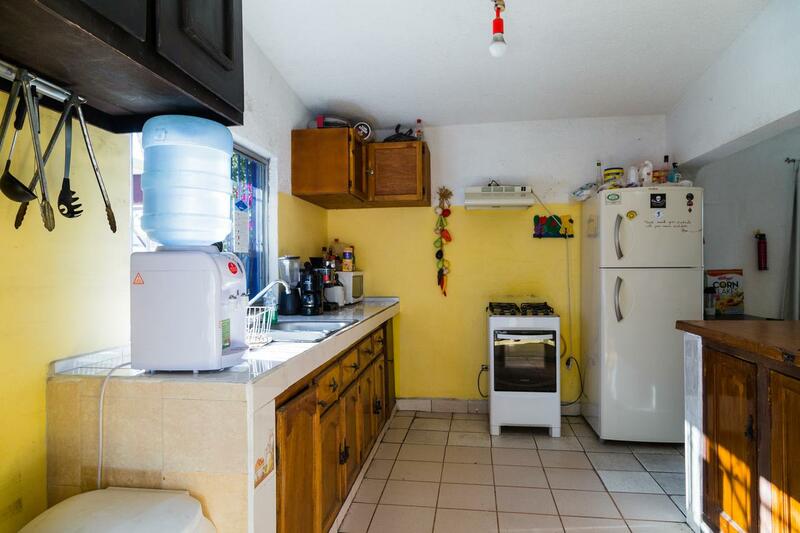 It can welcome up to 4 guests and has a private bathroom. Our private room welcomes 4 guests and has 1 bunk bed and 2 singles beds. It has a private bath and air conditioning. 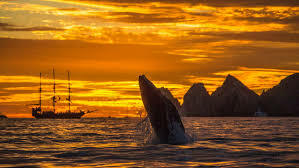 If you want to save money and enjoy the beauty, the party, and the activities of Los Cabos, Ocean Tigers Dive House welcomes you with shared room. If you book activities we include the shared room with various free nights. Our 2 shared rooms welcome 6 guest and has 3 bunk beds per room and air conditionning and shared bathroom. 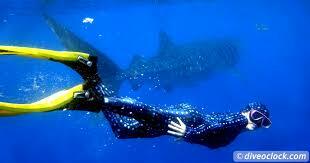 About Ocean Tigers Dive House Freediving And Scuba Diving In Cabo San Lucas. Ocean Tigers Dive House is not your average hostel. 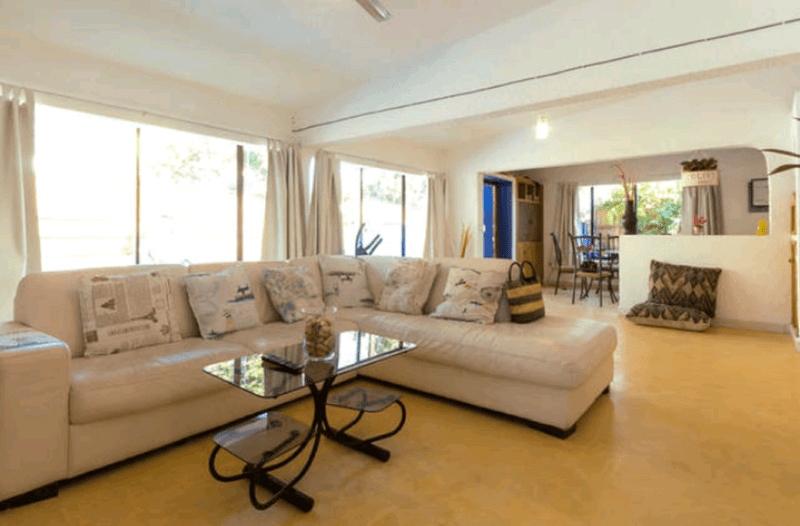 We are a dive hostel that caters to divers and freedivers alike. Here we pride ourselves on providing that "home sweet home" feeling people love so much with service centered around the love of the ocean. 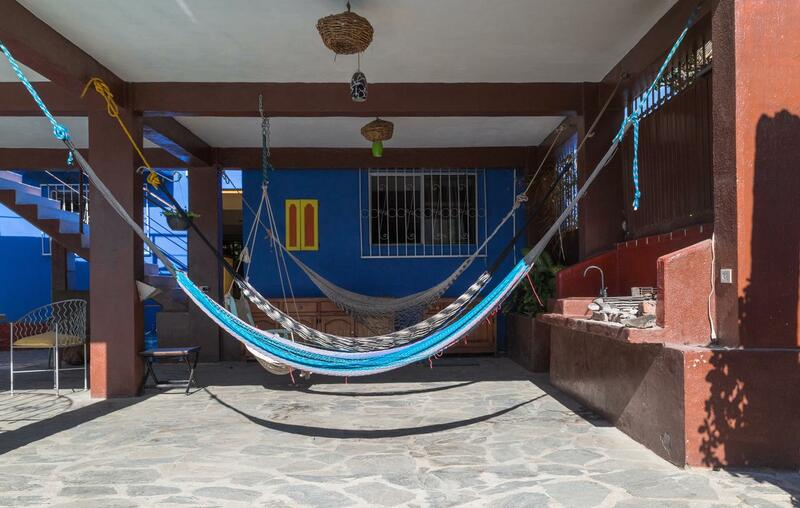 We are smaller than your average hostel but from the second you step into the door, we become your friends. I mean, we have a pool, Netflix, ps4, an awesome staff, throw random BBQ parties, or just chill in the hammocks, and so much more. 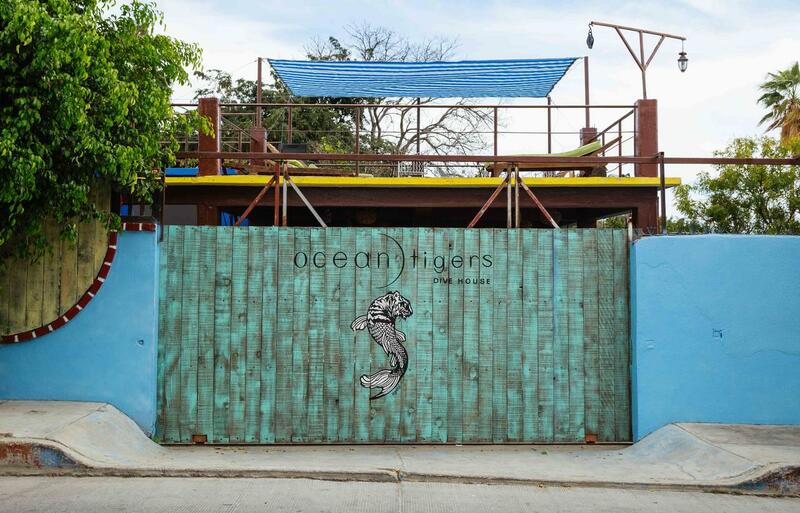 Ocean Tigers Dive House is also an escape from the tourism, city noise, and hustling. But, with that being said we are no more than a walking distance away from the party, beach, and restaurants. 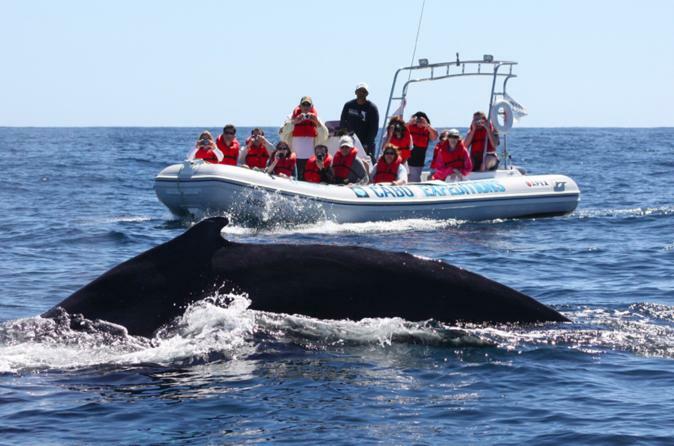 Don't just take our words for it, come check us out if you are ever in the Cabo San Lucas area of Baja California! 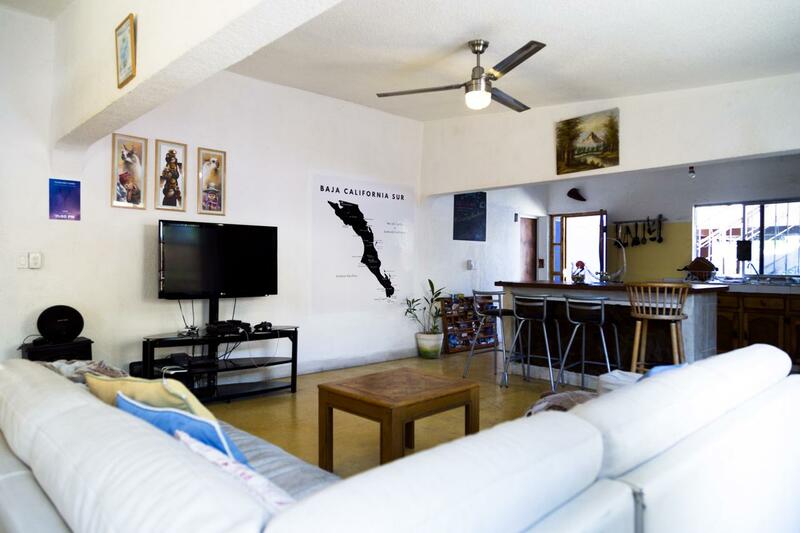 Ocean Tigers Dive House, a hostel for people that want to get into or already have an interest in diving or freediving in the Cabo San Lucas area of Baja California. The company was founded in 2015 by two friends, one French and the other Japanese. With their love of diving and travel, they launched the grand opening of the dive hostel on January 1st of 2016. 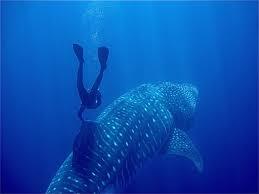 Freediving With Ocean Tigers In Cabo Located In Cabo San Lucas With A Focus On Freediving. Ocean Tigers Dive House was founded by one of the very first AIDA Instructors, Benoit Frachet. Ben grew up in Nice, France, and started freediving in 1997, just a few years after AIDA was formed. From a very young age, Ben fell in love with the sport and ended up traveling around the world sharing his passions. 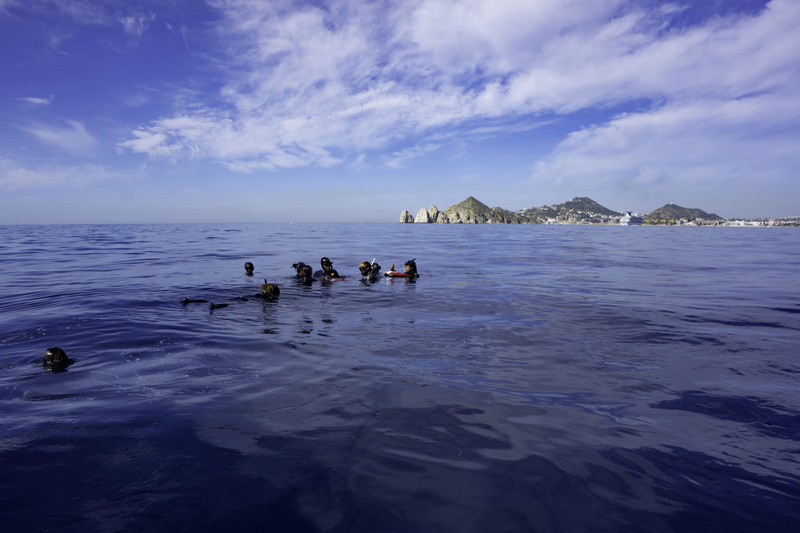 With his master instructor certification, in the Cabo San Lucas area, Ben and Ocean Tigers offer decades of freediving instructional experience from casual to formal freediving in AIDA or PADI Certifications. Prior to forming Ocean Tigers Dive House, Michael Guild, the other founder, also ended up falling in love with the sport. In a search for proper training and education, Michael stumbbled upon Ben in Cabo San Lucas. At the time, Ben was one of the few AIDA Certified Instructors in all of Mexico. 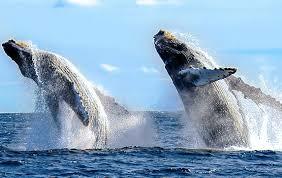 Afterwards Ben and Michael became friends; And thus, Ocean Tigers Dive House was born. Why Freediving? Why do people want to learn how to free dive? Why freediving? Many have asked. Why do you want to hold your breath until your body is screaming for air and see how far you can go, when you can strap a scuba tank on your back and go as far and stay underwater as you want? 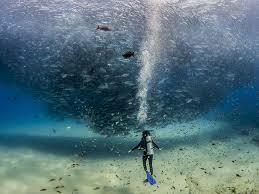 Well, freediving is not at all like this! It is not about your body screaming for air and not about suffering for lack of oxygen. Freedivers don’t come back from a dive looking like they are about to suffocate, but most of the time they break the surface with a big smile stamped on their face. Why are they smiling? That is hard to explain to people who have never tried it! 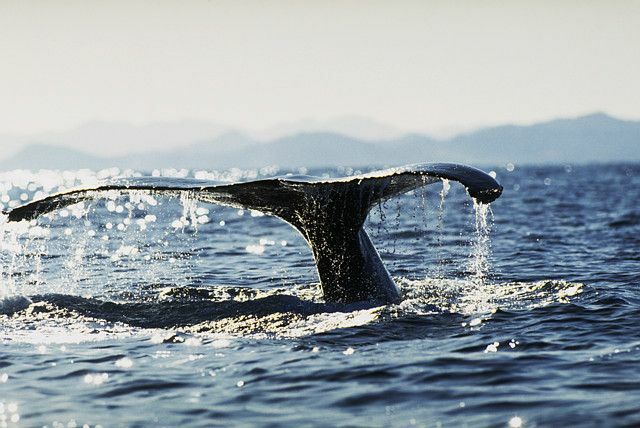 The feeling of gliding in the blue water, the feeling of being at peace submerged in this big vast liquid world, the feeling of becoming a sea creature, the feeling of belonging that makes us almost remember our real aquatic origins; all of this condensed in a 1 or 2 minutes experience, makes it very hard not to smile! 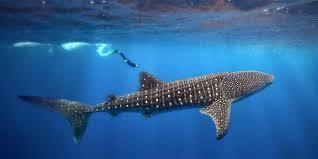 Discover & Beginner Freediving Courses In Cabo San Lucas With Ocean Tigers. 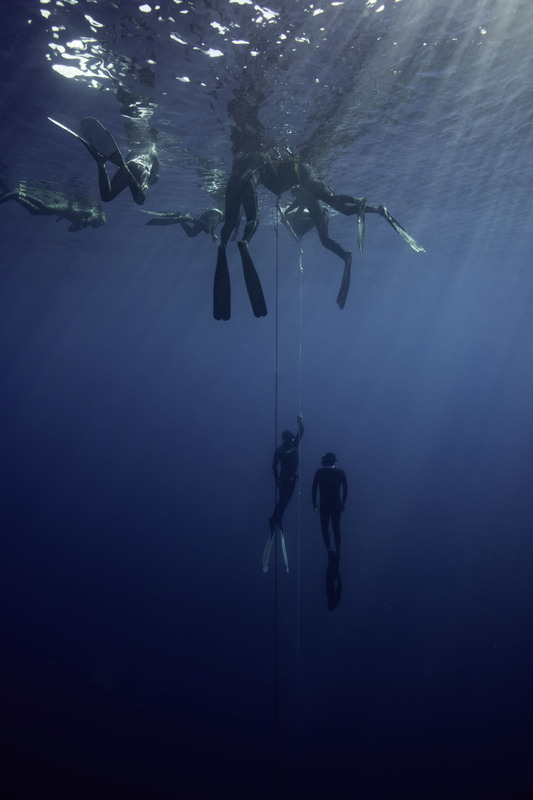 You've never been freediving and want to try it? 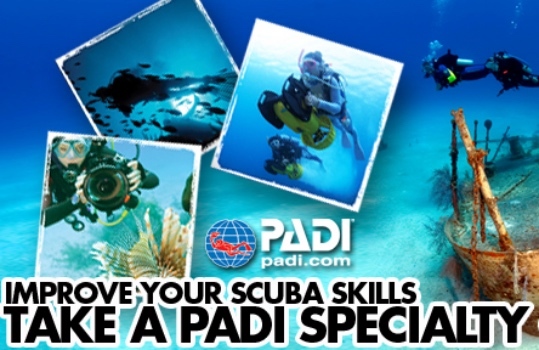 Say hola to the AIDA 1 Star or PADI Basics Program. Start out in our training pool and learn the basic theories. Afterwards, depending on your comfort, we can then decide between a beach or boat entry dive. Plan on a full day's worth of training. 1 day of freediving theory, static, constant weight and free immersion. at the dive house hostel. 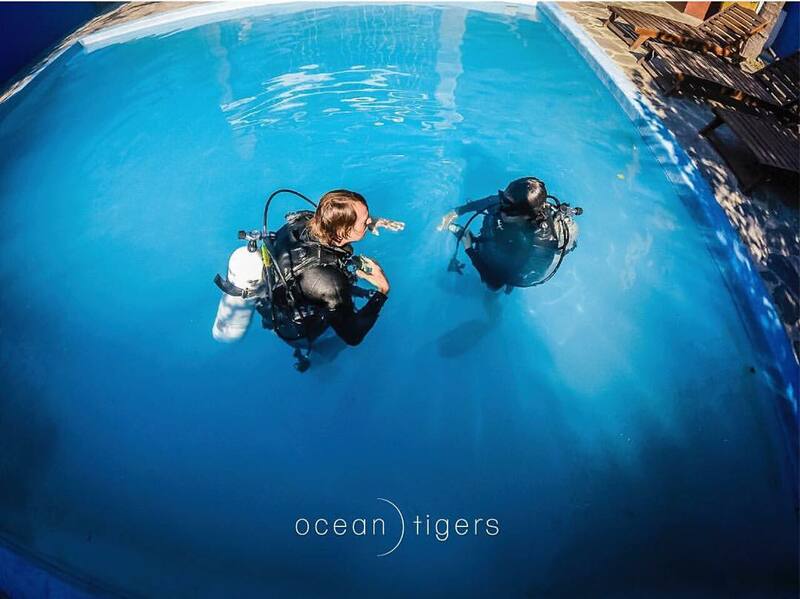 Become certified in freediving at Ocean Tigers Dive House. 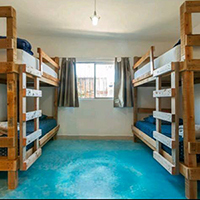 A specialty hostel in freediving and scuba diving, we offer AIDA 2 as well as PADI's Freediver PADI Course here in Cabo. If you decide to sign up for one of these courses, we offer 2 free nights to stay at the dive house in Cabo San Lucas! 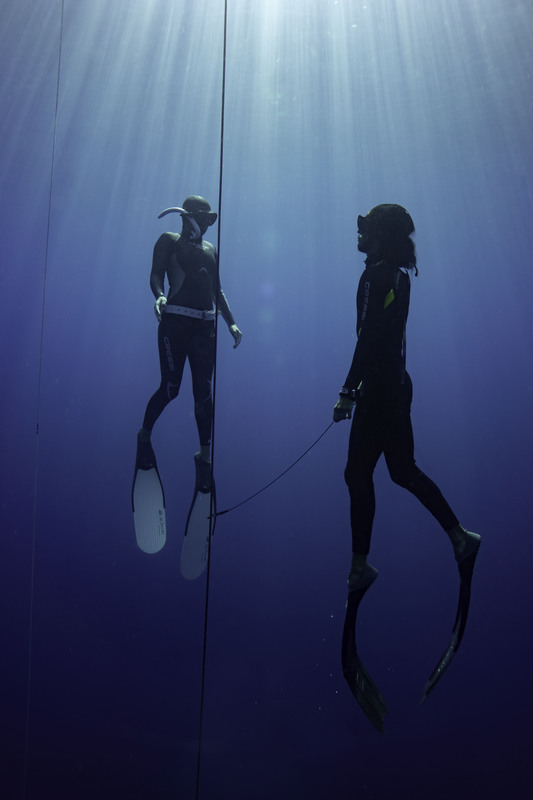 2-3 days of freediving theory, static, constant weight, free immersion, and dynamic freediving. 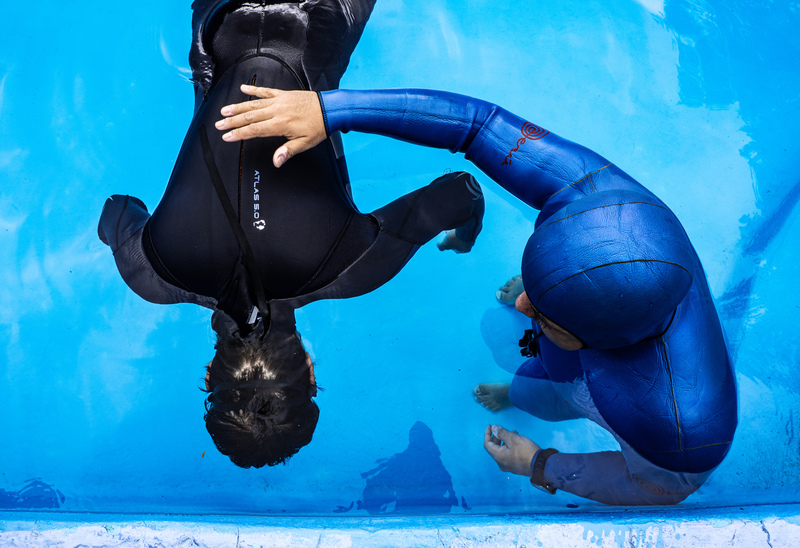 Become Advanced Certified In Freediving and take your skills to the next level! At Ocean Tigers Dive House, a specialty hostel in freediving and scuba diving, we offer AIDA 2 & 3 star courses as well as PADI's Freediver PADI Course, here in Cabo. If you decide to sign up for one of these courses, we offer 2 free nights to stay at the dive house in Cabo San Lucas! The AIDA 4 Master Freediver Course is the highest level of training attainable within the scope of recreational freediving. 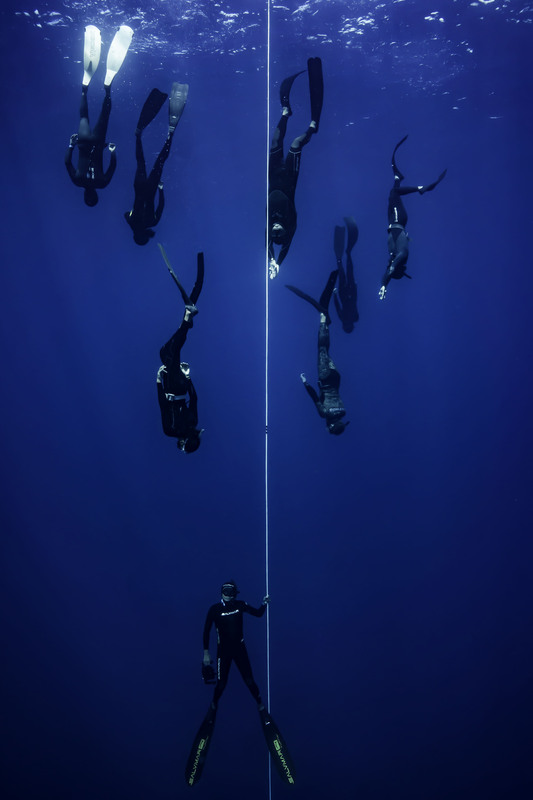 Students will be also familiarized with techniques, knowledge and safety procedures for deep freediving that goes beyond recreational freediving, such as FRC diving, mouth-fill equalization and packing. 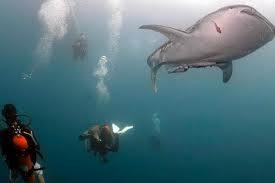 Hone In On Your Freediving Skills and Come Join Us In Cabo San Lucas. If you’re already certified or have freediving experience and want coached practice, come visit us in cabo at our dive hostel. 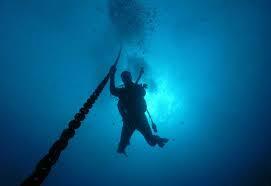 Practice down to 16m (52.5ft) at the beach or 50m (164ft) via boat-entry dive. Practice down to 16m (52.5ft) at the beach or 50m (164ft) via boat-entry dive. 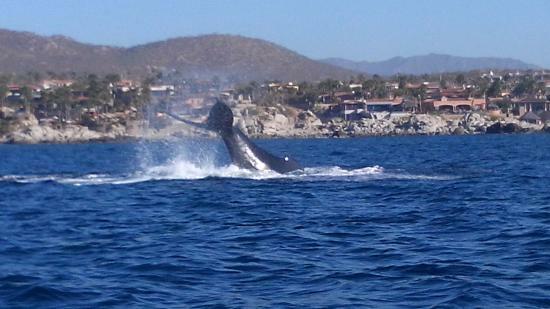 Scuba Diving In Cabo With Ocean Tigers Hostel.Learn To Scuba Dive Now In Cabo, San Lucas!. 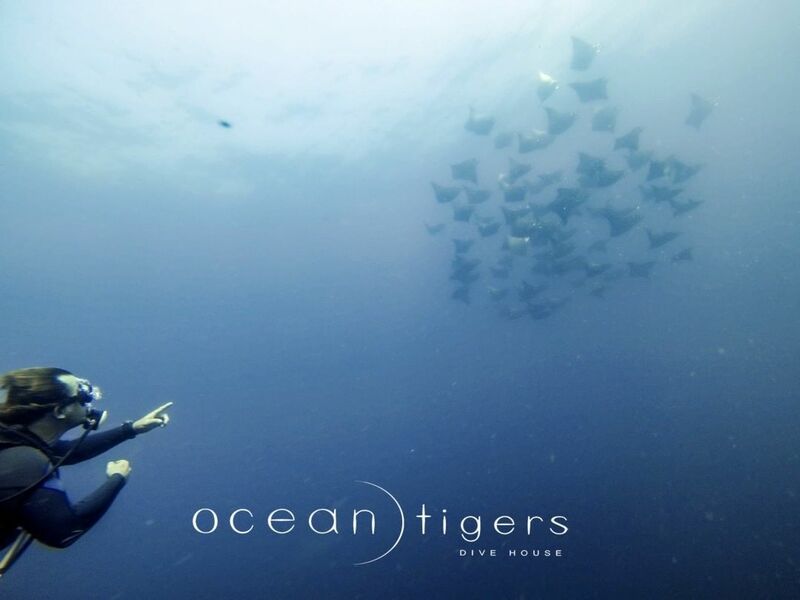 Ocean Tigers Dive House specializes in freediving and diving in the Cabo San Lucas area. 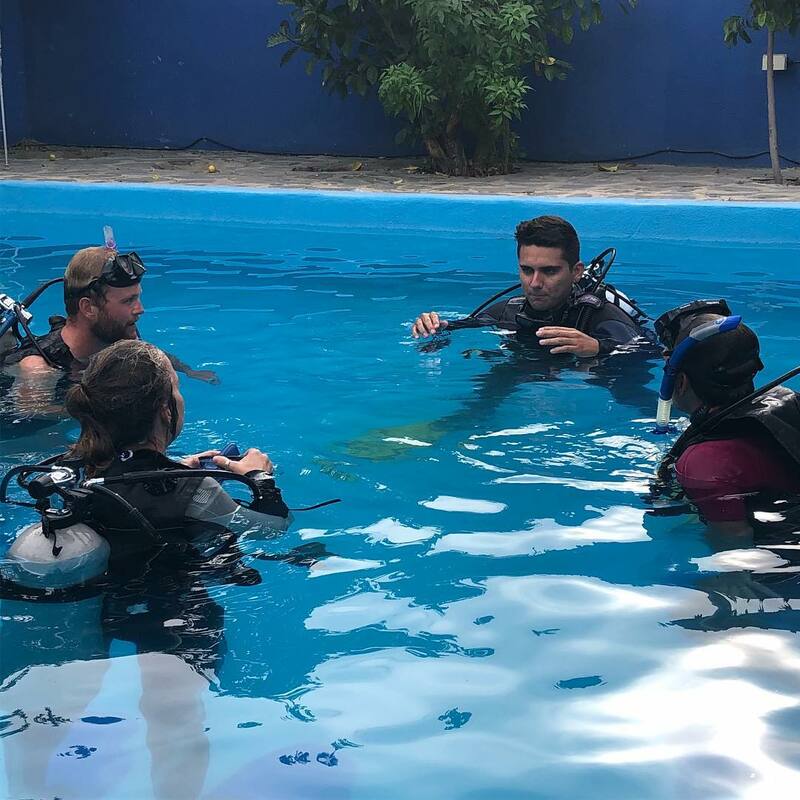 We offer casual scuba diving, PADI certified scuba diving, and professional PADI Dive Master Certifications with decades of experience from our expert instructors. 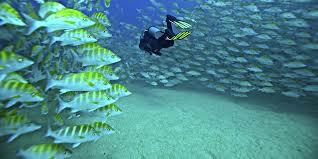 We also offer many other PADI scuba diving speciality courses here in Cabo San Lucas!. 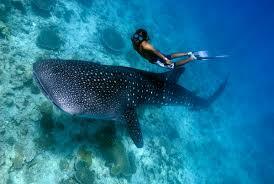 Here at Ocean Tigers Dive House, we focus on safety and ocean preservation. 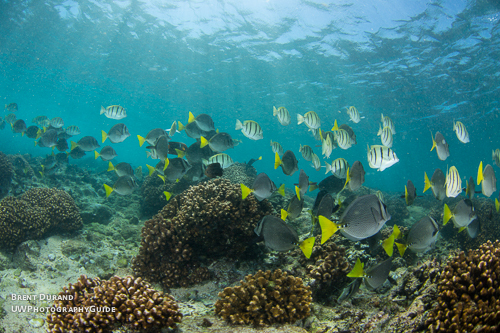 We care a lot about proper training and the care of our oceans. In doing so, we volunteer and work with the locals and non-profits that specialize in nature preservation. Contact us for details and possible promotions. You are a certified diver, enjoy the beautiful dive sites in Cabo San Lucas like Pelican Rock, Land's End, Netpune Finger and more. You have the choice between easy and adventure dives, with different dephts, the famous canyon and the Sand's Falls what are part of the San Andreas scar. 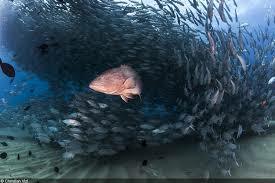 The density of fishes is just phenomenal. 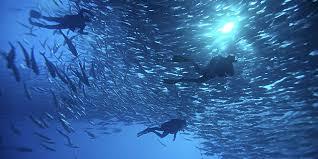 Commandant Cousteau said the sea of Cortez is the aquarium of the world. By staying in the hostel, we offer you a 10 mins free scuba diving pool session. 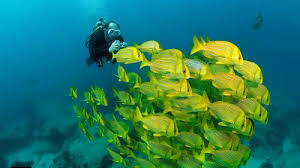 Come and enjoy scuba diving with us! 10 mins of fun in our pool for free! 1 video and instruction briefing. 1 x pool dive at the hostel in cabo. 1 x boat-entry dives with 1 tank. 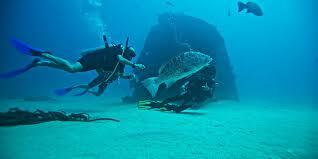 The Scuba Diver Certification is a good entry to the underwater world. If you are limited on time or just want to try and be certified anyway, this is a good otionp. You will be able to go down to 40 ft (12m) with a dive master or an instructor after being certified. 3 swimming pool session dives. You want to be a complete open water diver, this course is done for you. After a few days learning you will be able to go down to 60 ft (18m) and explore this amazing new underwater world. 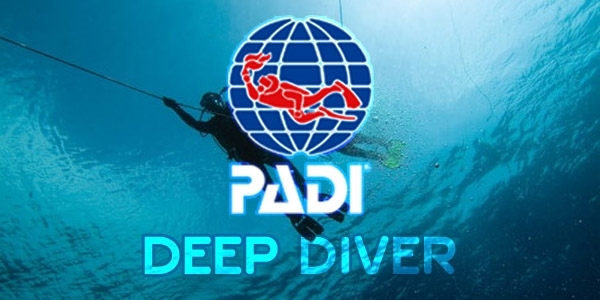 By doing deep, navigation, and 3 other adventure dives at your choice, you will be an advanced open water diver and be able to go down to 100 ft (30m). Enjoy the new underworld adventures! Done! 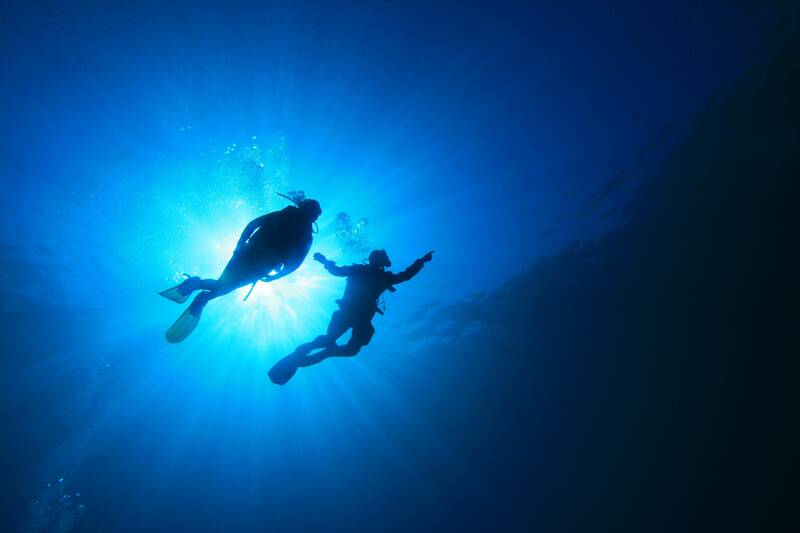 You feel perfectly fine and safe underwater with a great neutral buoyancy. 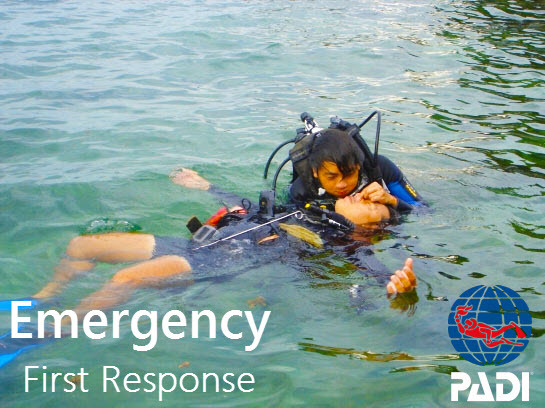 Now you realize you want to have more knowledge to prevent issues or rescue your buddy and other divers. 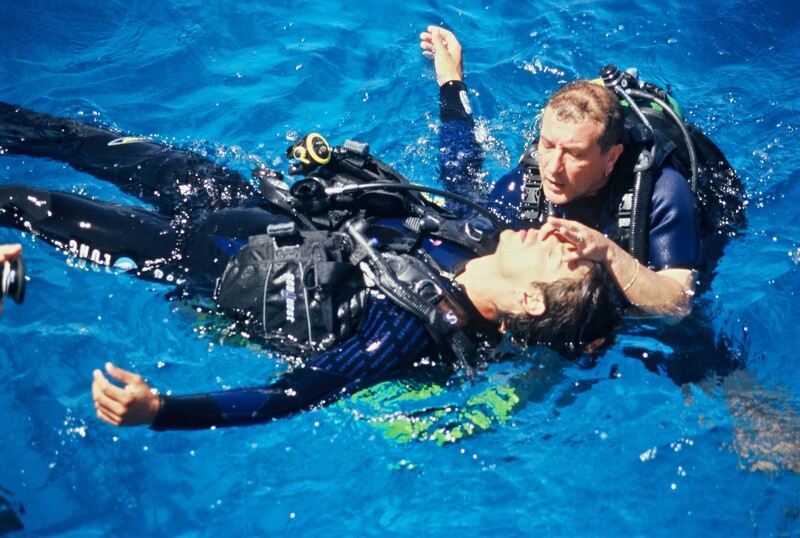 This course will provide you all the tips to feel good and relaxed in any diving situation. 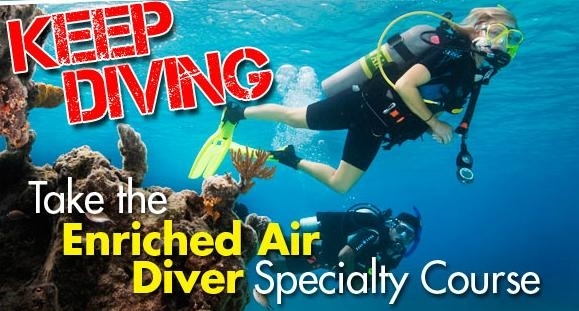 This course opens the door to the first professional level: Dive Master! You have a lot of diving experience, are a master scuba diver, this certification shows that you have great knowledge, a bunch of specialities and you are a rescue diver. This is the highest, fun PADI course level. Depends on your diving history, write us to estimate your needs and budget. It's possible to do the full program from Open Water to Master Scuba Diver. Please write us to estimate your needs and budget. 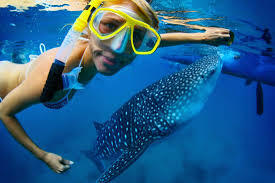 Here we are: you want to be a professional diver and guide other divers. It's a wonderful feeling to open the dive and make stars appear in front of the eyes of your divers. Take this great opportunity that can change your life! 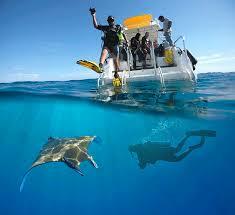 Depends of your diving history, write us to estimate your needs and budget. 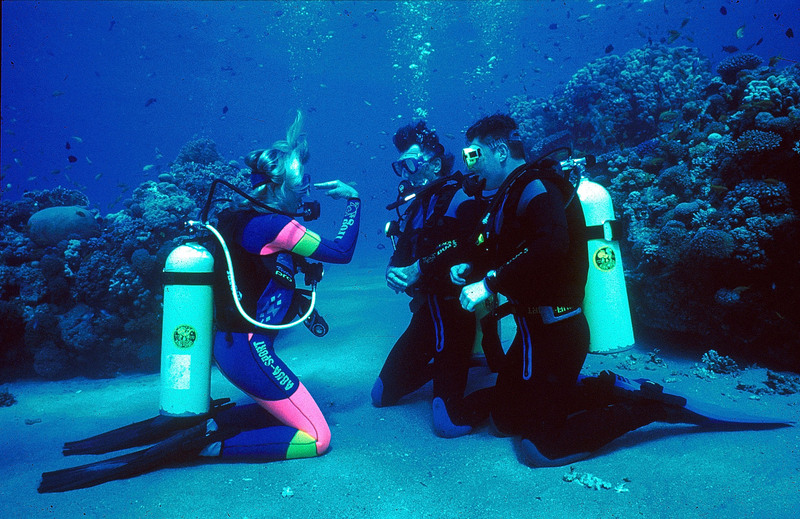 It's possible to do the full program from Open Water to Dive master. Please write us to estimate your needs and budget. You want to stay longer where you are and play with basic O2 mix, this course is made for that. Be part of the Nitrox community. You want to feel the pressure of a deep dive on your shoulders and be abble to go down at 130 feet (40m), you will love this course. 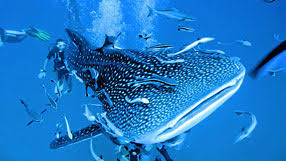 You would like to increase your knowledge of diving more, join us and do one the great diving specialities we can offer you. The EFR helps you to feel more confident if an emergency is happening in front of you in the street, in the office, or any part of your life. It's mandatory to have it for your Rescue Diver course. 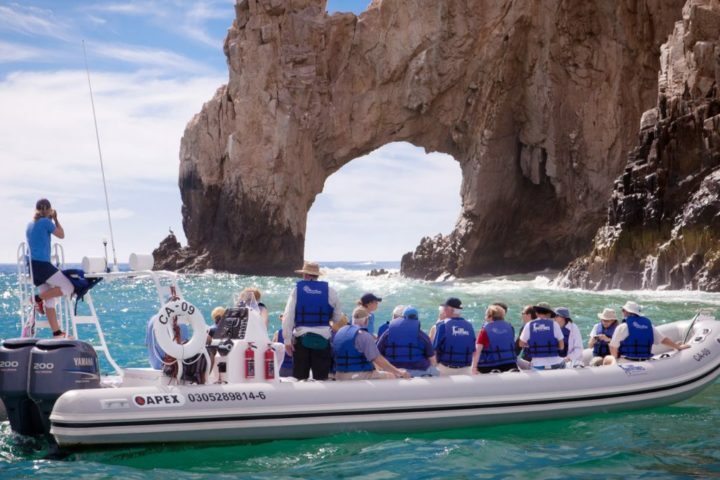 At 2,5 hours from Cabo San Lucas by car, we will bring you to a small village in the middle of no where at the sea of Cortez. A national park is waiting for you with the most amazing schools of fish you can imagine: giant jacks, groupers, morey eels, bull sharks, rays, wrecks are a few of the specimen you meet. 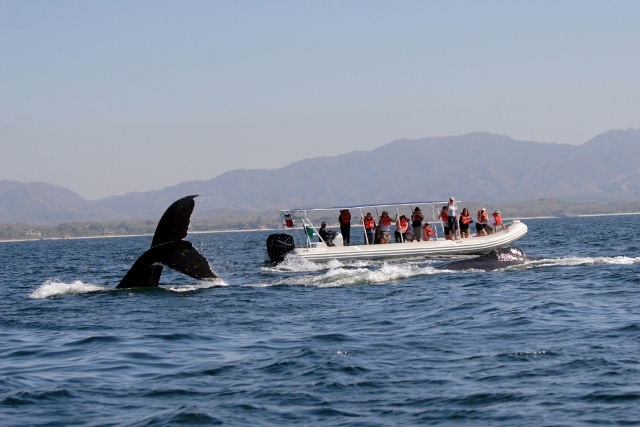 Dive at the famous dive sites like el Vencedor, el Bajo, Los Morros, el Cantil... A full day trip you will never forget. 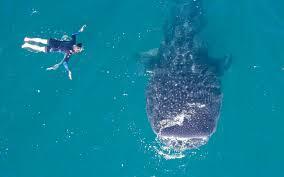 Whale sharks season from beginning of October to the end of April. 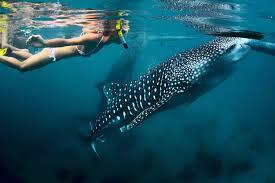 Don't hesitate to see the biggest and amazing fishes in the world. 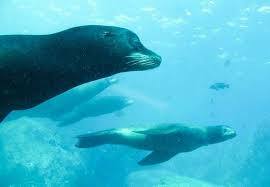 You can see them in La Paz and combine the tour with a visit of Espiritu Santo Island and the sea lions colony. Morning and afternoon, come and see this beautiful and clever creature, you are going to use a speed boat what brings you straight to the action. Observe the tales, and see them breaching. 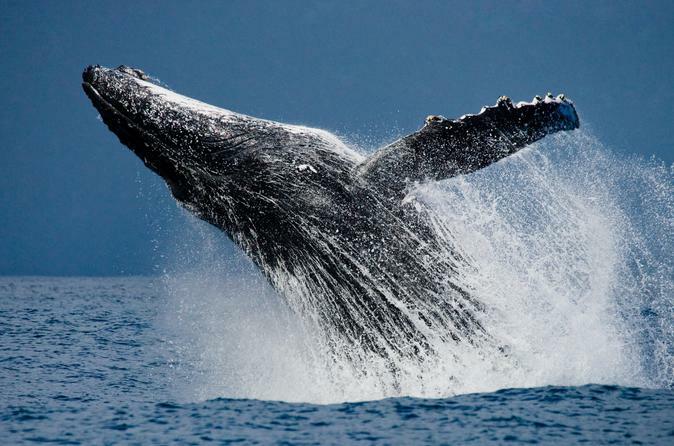 You can also be able to see dolphins, sea lions, mobula rays jumping out of the water and different kinds of other whales. 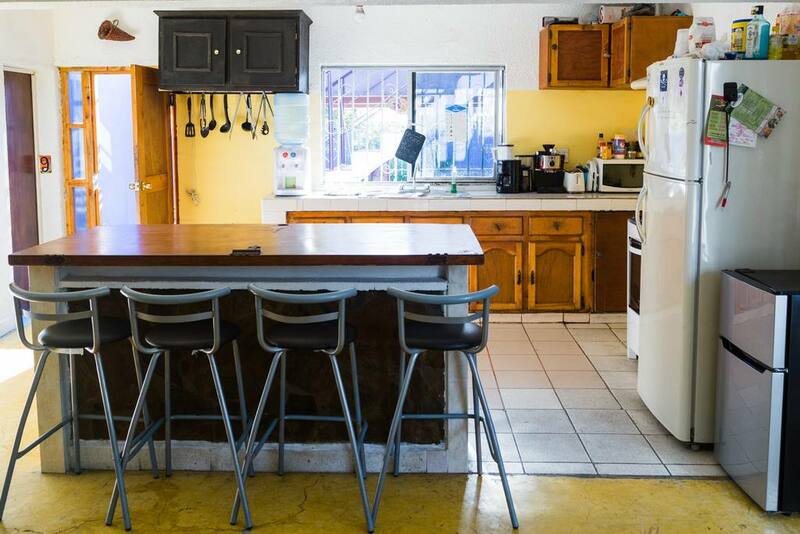 At The Hostel, In Cabo San Lucas, For Pricing And Possible Promotions! Cabo San Lucas, BCS , Mex.